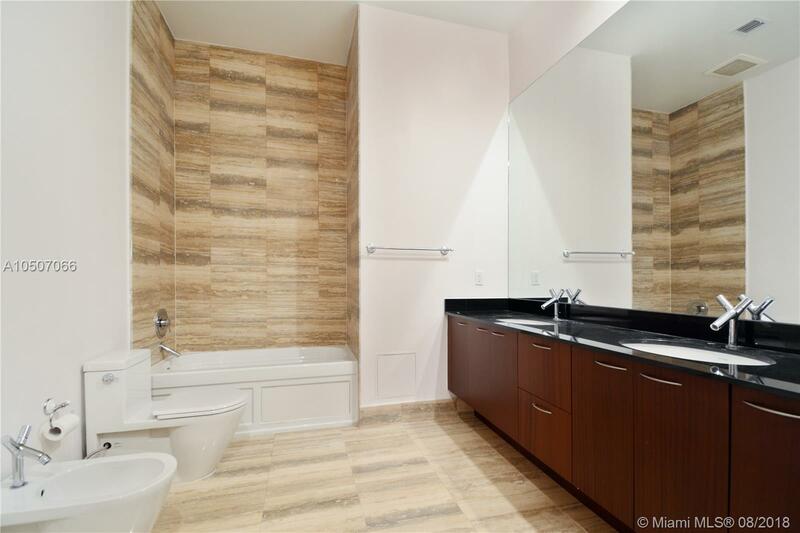 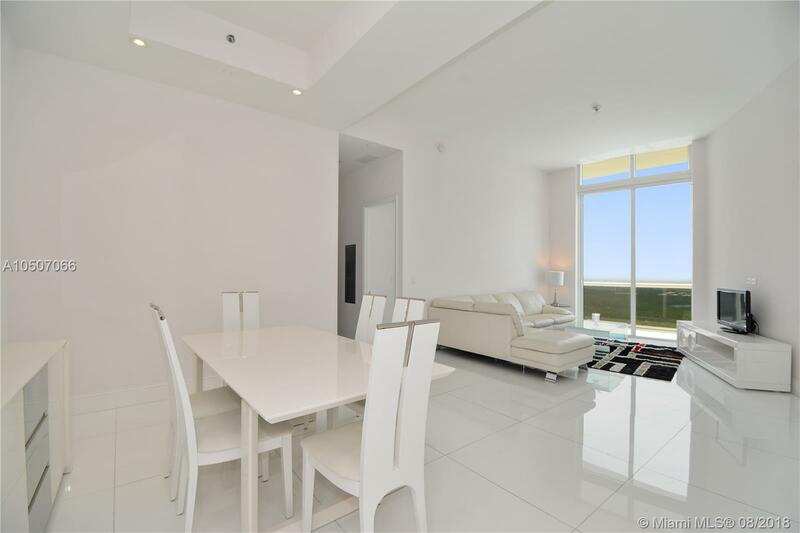 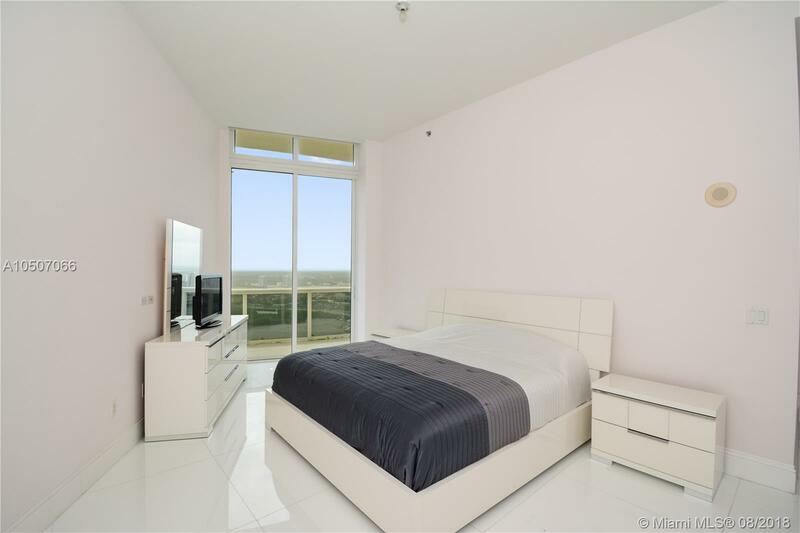 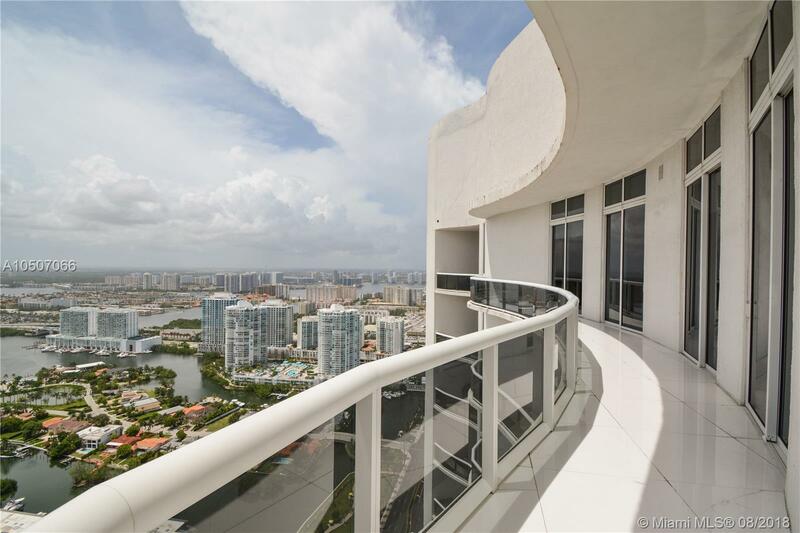 "16001 Collins Ave. #PH4305 Sunny Isles Beach, FL 33160"
DESIGNER UNIT, WHITE LIGHT - BRIGHT + CONTEMPORARY. 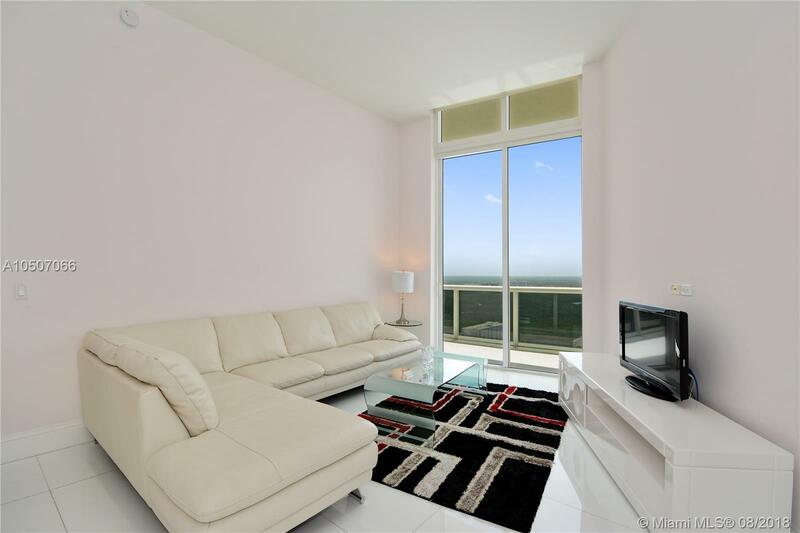 SOLD FURNISHED! 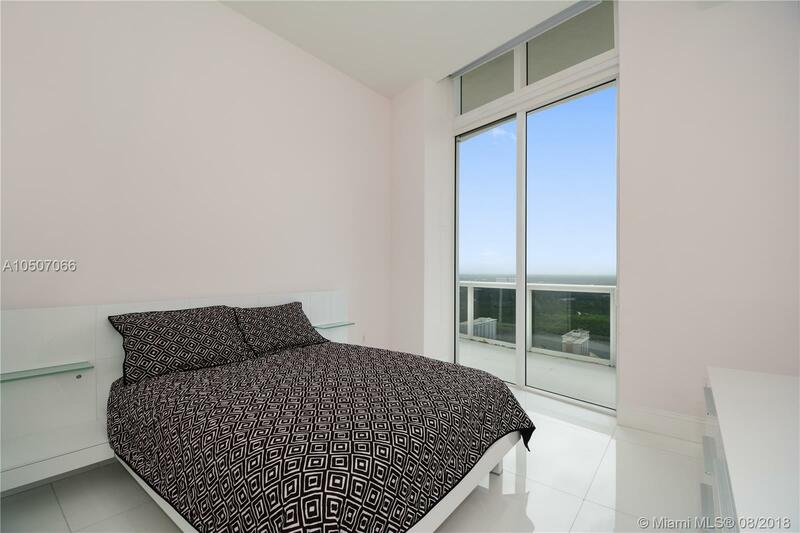 AMAZING VIEWS FROM THIS ELEGANT AND SOPHISTICATED OCEANFRONT BUILDING LOCATED IN THE HEART OF SUNNY ISLES BEACH. 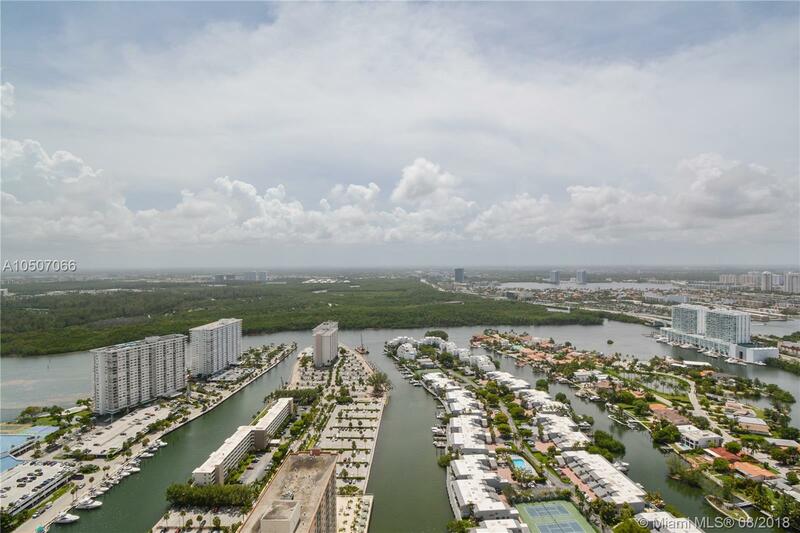 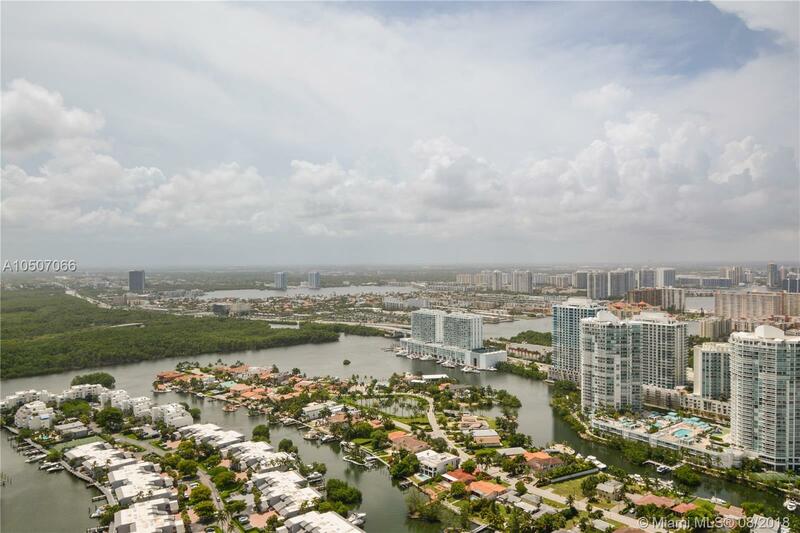 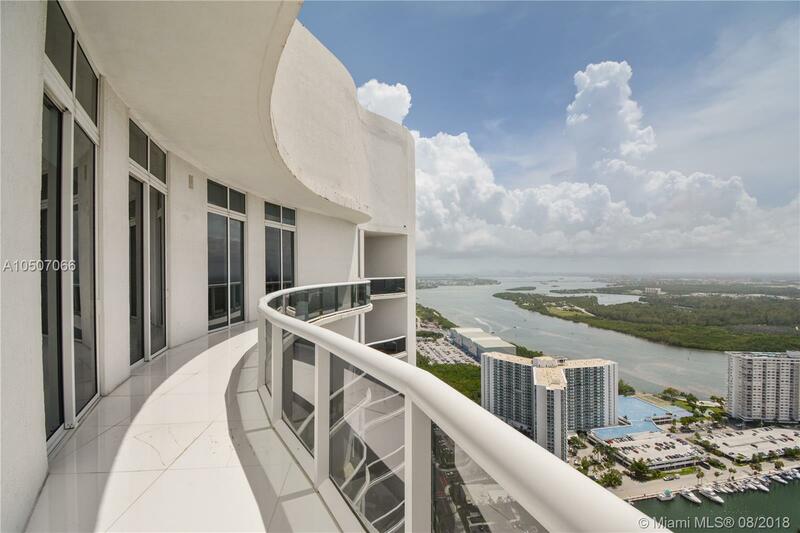 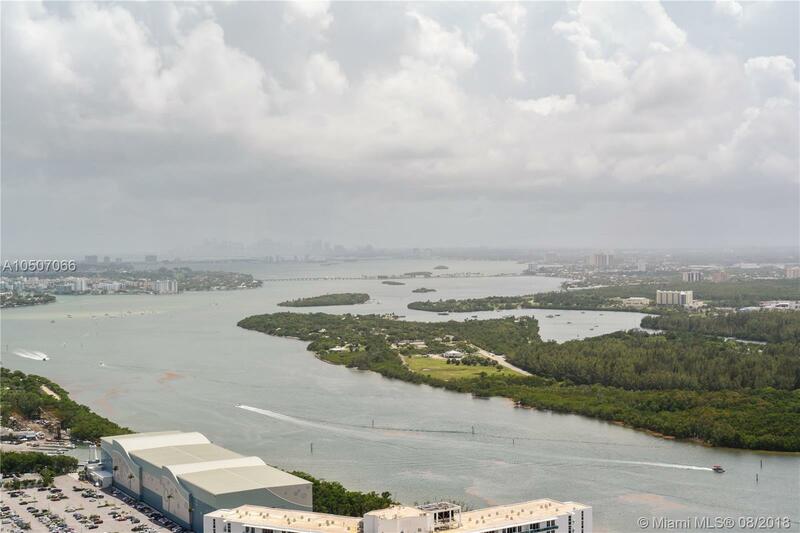 MAGNIFICENT VIEWS OF THE INTRA-COASTAL, ENJOY THE SUPERB VIEWS OF THE MIAMI SKYLINES. 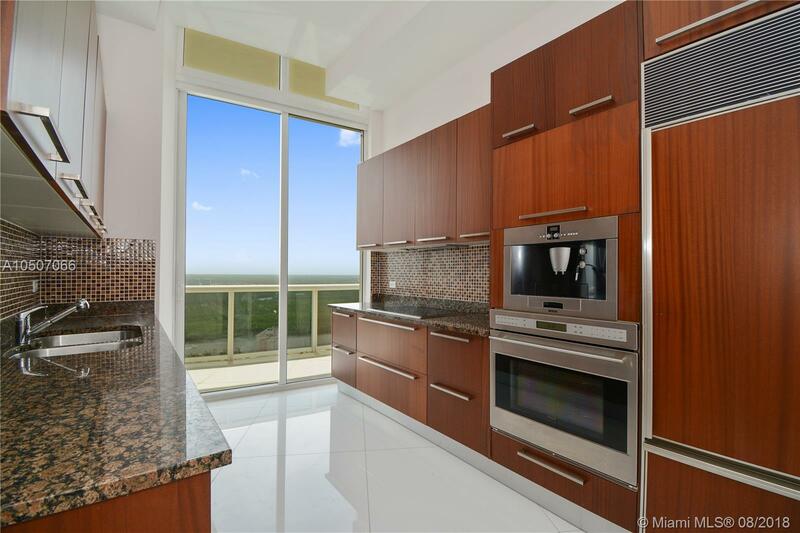 HIGH CEILINGS, OPEN DESIGNER KITCHEN WITH TOP OF THE LINE APPLIANCES, LARGE MARBLE FLOORS, CUSTOM CLOSETS AND MORE. 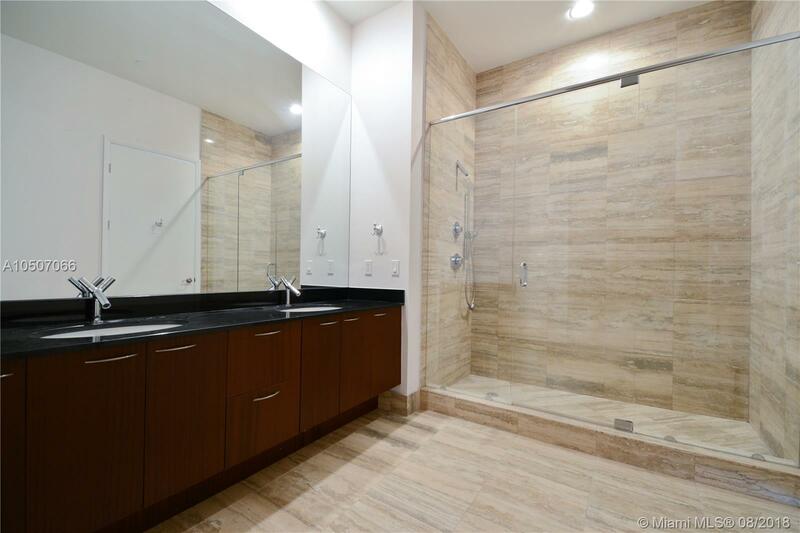 ENJOY THE LIFESTYLE AND THE FULL SERVICE AMENITIES. 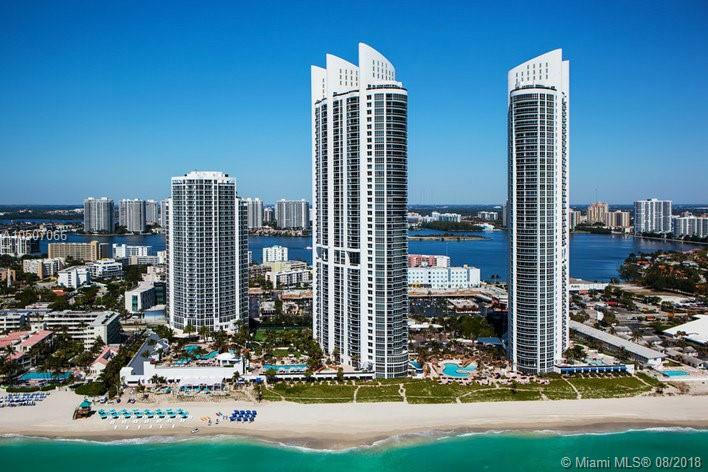 FULL TIME CONCIERGE, VALET, BEACH SERVICE, POOL SERVICE AND SPA, FITNESS CENTER, RESTAURANT ON THE BEACH AND MORE. 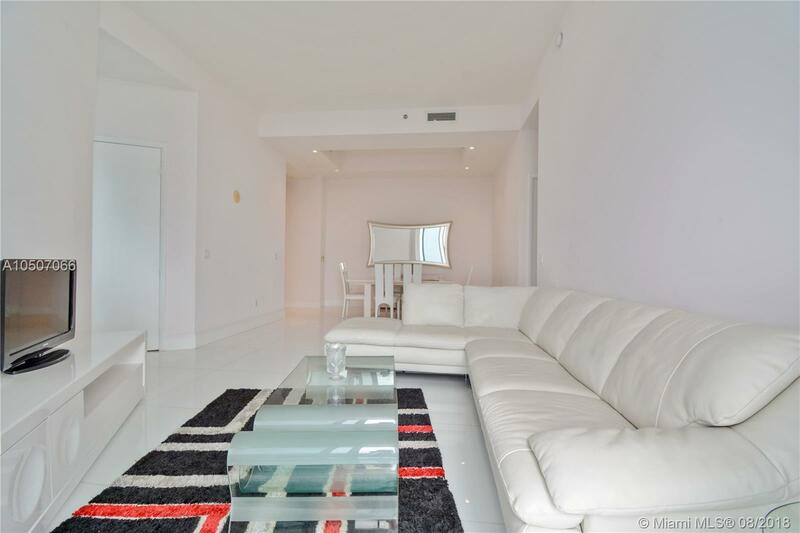 LOCATED IN THE HEART OF SUNNY ISLES BEACH. 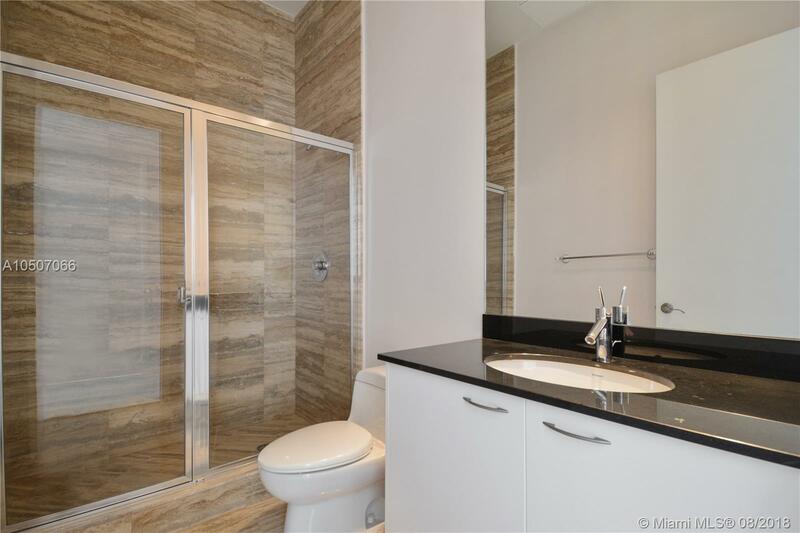 EASY TO SHOW, PET FRIENDLY.